The quest for making a motorcycle look completely different from other mass-produced machines has made many international custom builders like Arlen Ness, Orange Country Choppers, Roland Sands and Exile Cycles household names globally. So much so that avid motorcyclists can identify their individual styling cues by just looking at the bike. India is not there yet, where these highly popular customisers have equipment that would make mainstream motorcycle manufacturers envious, but bike customising is here to stay. 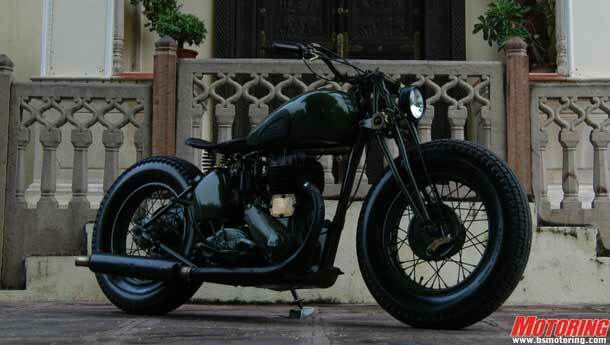 Custom bike building in our country started off as an industry with no credibility. Local mechanics, working with a hacksaw and an arc welder, cut and pasted metal without paying heed to how their work could affect the dynamics of the finished motorcycle. There is a science and technique involved to make a custom motorcycle rideable, and till not long ago, it was a black art for many. Things are changing, however. 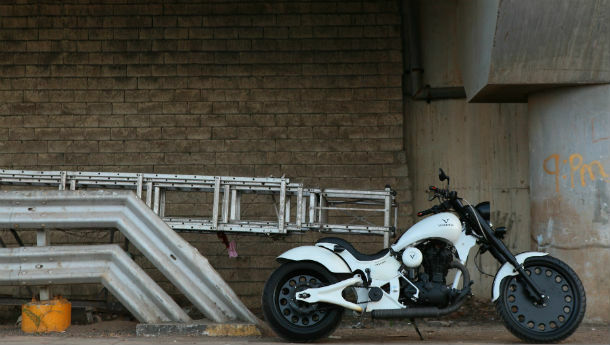 Akshai Varde chucked his plush job with an airline to concentrate on doing what he loved the most - fettling motorcycles. He started his own custom bike business in 2005, under the brand name 'Vardenchi' with a meagre three-member team. He now works out of an industrial facility along with a team of 22 employees in Mumbai which is suitably equipped for the work that his company undertakes. Working predominately with Royal Enfields as a base, everything is done in-house and using modern technology, right from the computer-aided 3D design of the motorcycle, proceeding to the fabrication and then on to the painting and ultimately, the assembly of the bike. And then there’s the increasingly popular Rajputana Custom Motorcycles outfit, started by Vijay Singh Ajairajpura, based out of Jaipur. This custom builder is heavily influenced by the local Rajasthani artistic culture, and most of his work incorporates intricate brass work, miniature hand-painted motifs and camel-leather worked saddles. 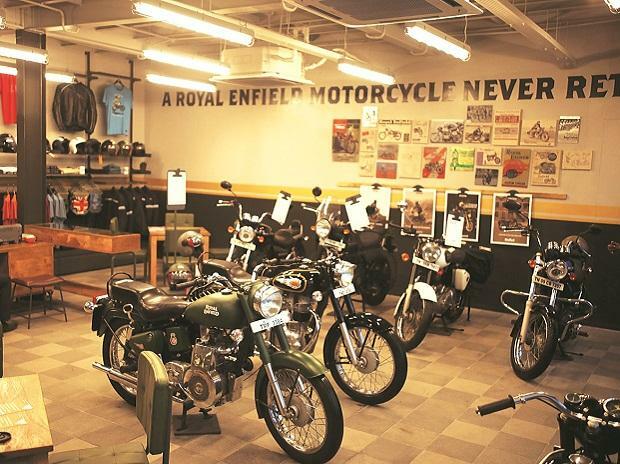 Although most of the work done by Rajputana Customs has been done on Royal Enfield motorcycles, the company has custom-shaped more expensive motorcycles as well, namely Hondas and Harley-Davidsons. 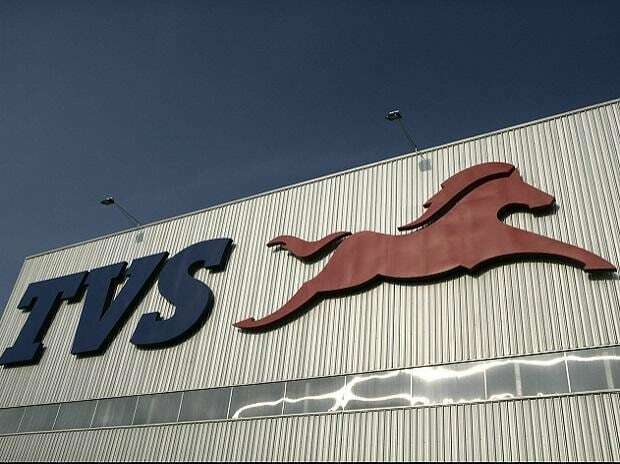 Varde’s creations range anywhere between Rs 1.8 lakh and 5 lakh. With regard to the average cost of his work, Vijay says it all depends on how far the customer wants to go. 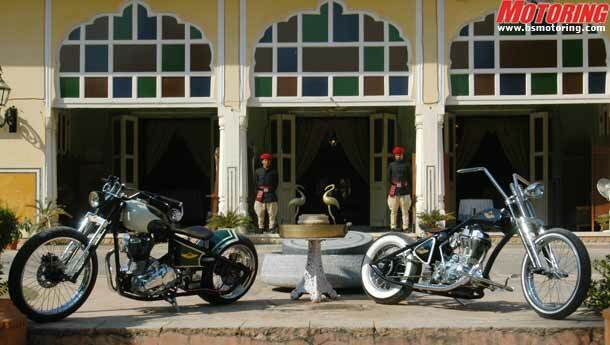 “I have just finished customising a five-lakh rupee Harley for an additional Rs 7 lakh. Another customer wanted his Rs 10 lakh Harley heavily customised and spent a cool Rs 6 lakh over and above the cost of his bike. On the other hand, I have worked on a bike where the owner had a very rigid budget of Rs 80,000,” he says. 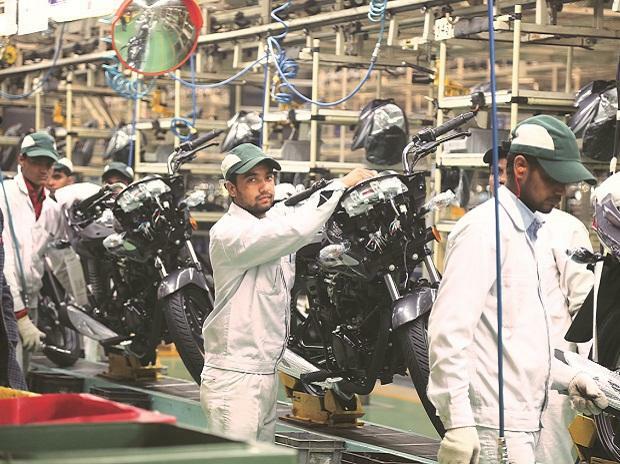 Both builders agree that this trend is bound to grow with the increasing number of imported motorcycles being seen on the roads and there will soon come a time when owning a stock bike won’t be seen as being unique enough. Exposure to foreign brands and awareness towards international motorcycling trends through the television and internet are big factors as well. “As I see it, the Indian customisation scene, like the ones abroad, will definitely not grow into a mass numbers segment but instead, it will become bigger in terms of popularity and the cool quotient associated with it,” says Ajairajpura. However, a speed-breaker on the custom bike route for many motorcyclists in India is not the money involved but the letter of the Indian law. According to the Central Motor Vehicle Rules, even a change in colour of the motorcycle has to be intimated to the concerned RTO. Structural changes are heavily frowned upon by law makers and consequently, law enforcers as well. This certainly could be the proverbial stick in the spokes for many looking out for their own unique ride.